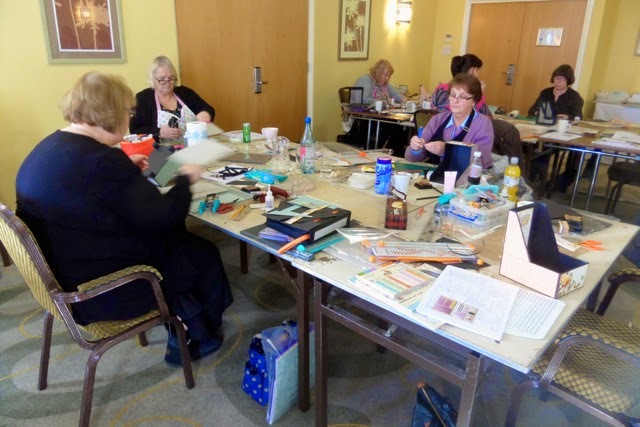 We're back at the Holiday Inn, Kenilworth again on 20th, 21st June for another crafty weekend. 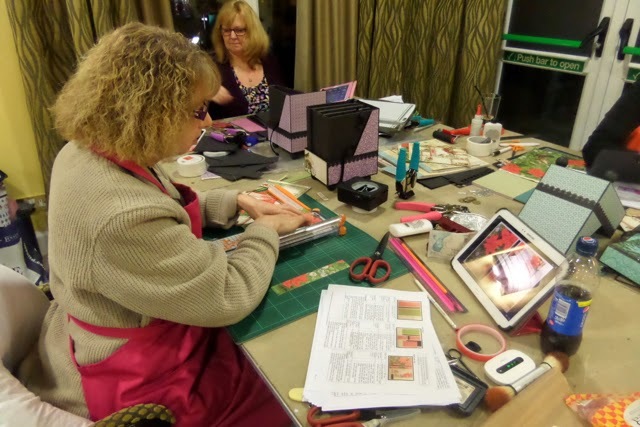 If you'd like to come along click here for more info and booking details. 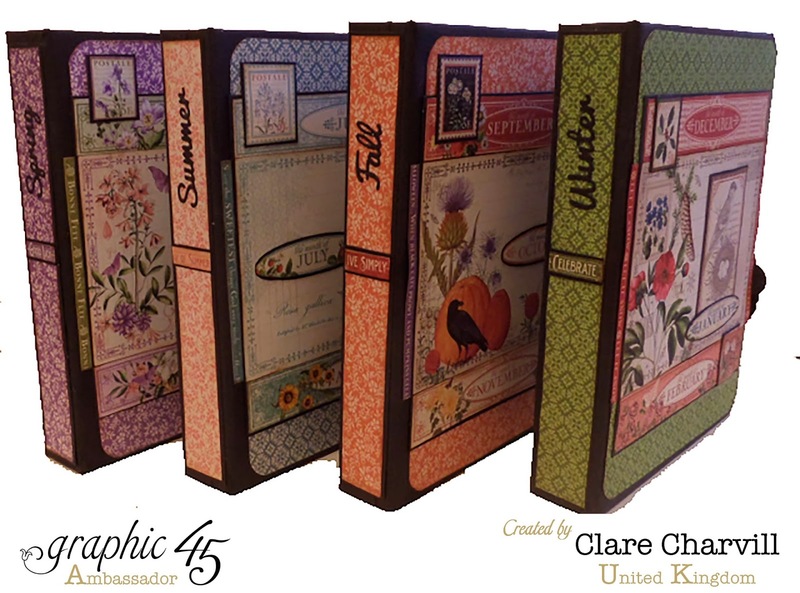 Our project will be an album (Clareeee style) in a box, altered in papers from the Artisan Style collection by Graphic 45. Will share pictures as soon as I've made up the sample. Thank you Clare for an amazing weekend. 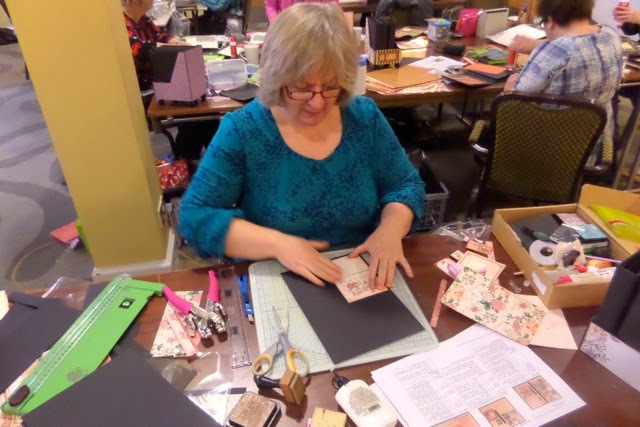 A wonderful time was had by all, and your kindness and generosity is much appreciated. 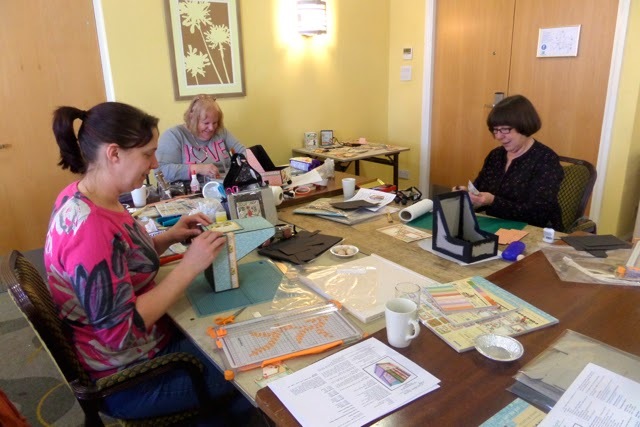 To anyone considering booking your next retreat I would say go for it-you will have a great time, and even if you don't quite finish your project, you will come away with the knowledge to finish. 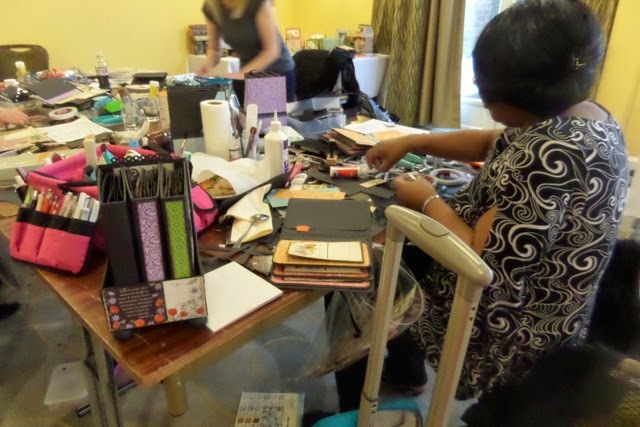 You will also have a good laugh, and get to know other like minded crafters who are a generous bunch of people. 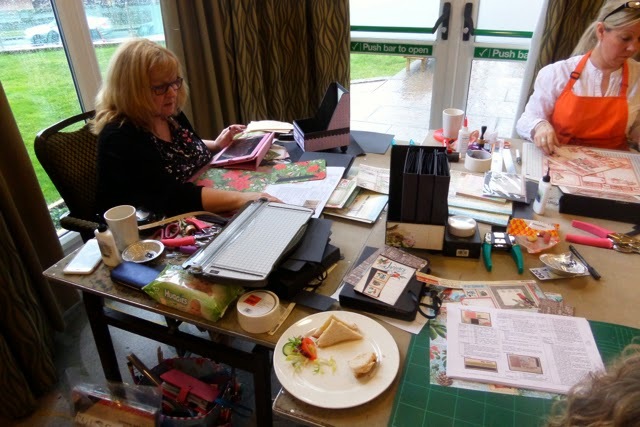 Thanks to all the staff at The Holiday Inn, they provided us with a lovely lunch on both days,and nothing was too much trouble for them. My room was comfortable and the bathroom was spotless. I only ate breakfast at the hotel, there was plenty of choice, everyone was well catered for. Highly recommended. 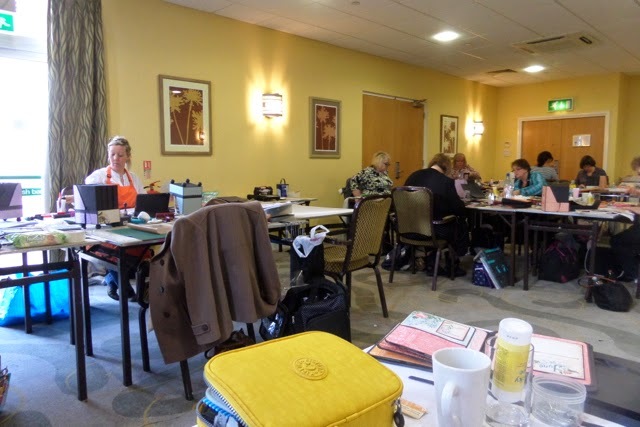 We stayed at the Holiday Inn on Friday and Saturday and we were very pleased with the room. The bathroom was spotless and the shower was great, unlike some hotels where the water just dribbles out. We enjoyed the breakfast and ate at the bar on the Saturday night as the restaurant was already full. The food was exceptionally good and would recommend it to anyone. Oh it does sound like a wonderful time was had by all!!! 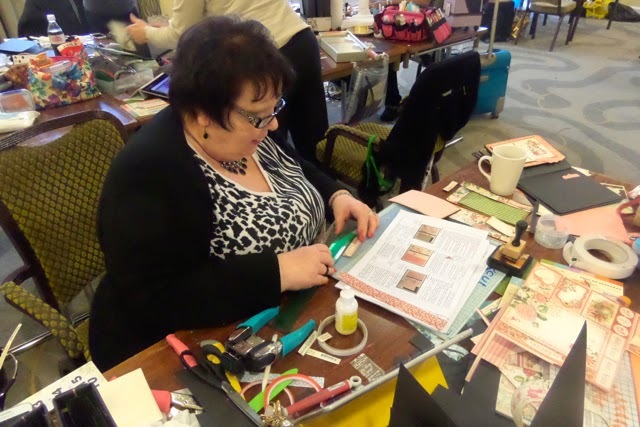 Ladies your projects were amazing and of course Clare there to guide you how could you go wrong!!! I am so jealous that I wasn't there, bit of a jump from Arizona in the states to the UK!! I would do it in a heartbeat if it was possible. 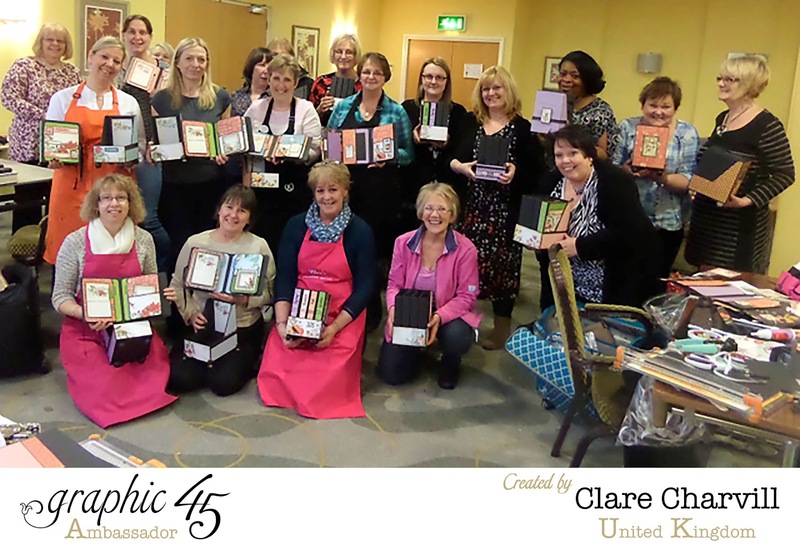 Oh how lovely it would be to say oh yes I popped over to attend the most fab retreat hosted by the fabulous "Clare"!!!!!! It's on my list!! superrrrrrrrrrrr you have did a great job Clare. Thank you Clareeee for a fabulous weekend. 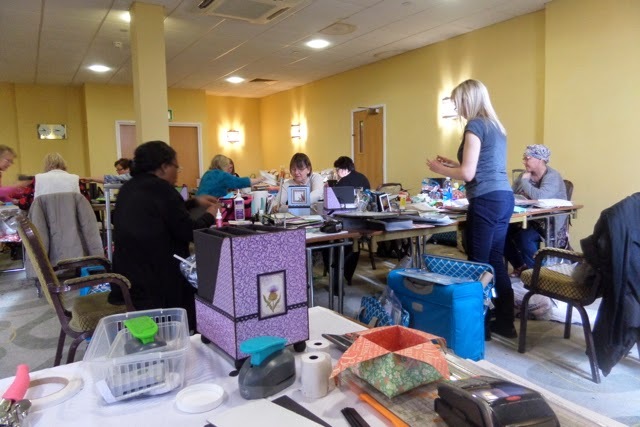 The project, as ever, was amazing & I thoroughly enjoyed every minute of the retreat. 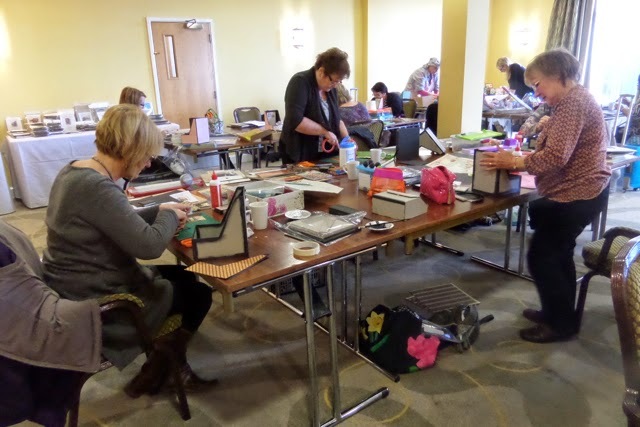 The new venue, the Holiday Inn, in Kenilworth is great & the staff were so helpful ... My room was spotless with great facilities..... Highly recommended! 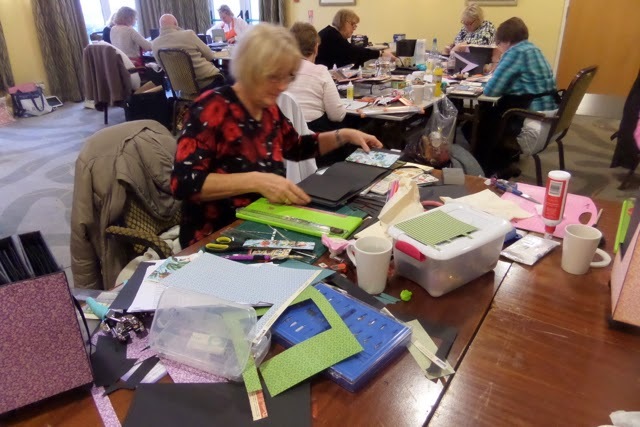 Morning Clare, Fabulous 'makes' piccies here, everyone enjoying the crafting experience, and beautiful finished projects, they look fabulous !! Enjoy your new car, I know you will be 'stroking' it, I did when I had mine 12 months ago haha. 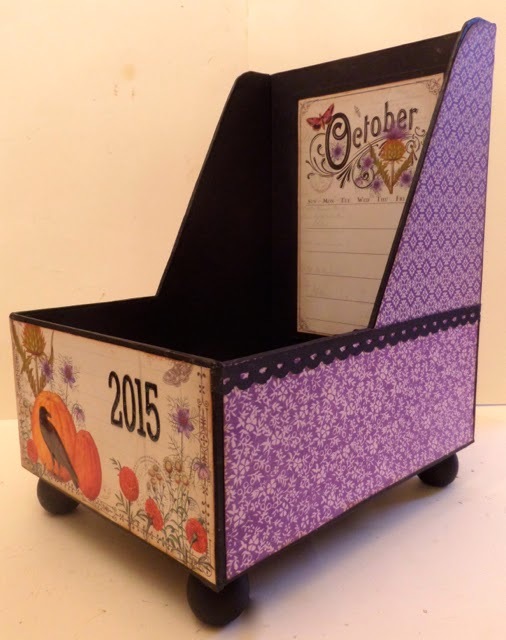 Wow, what an amazing project Clare. it looks sooooo gorgeous, i love it. 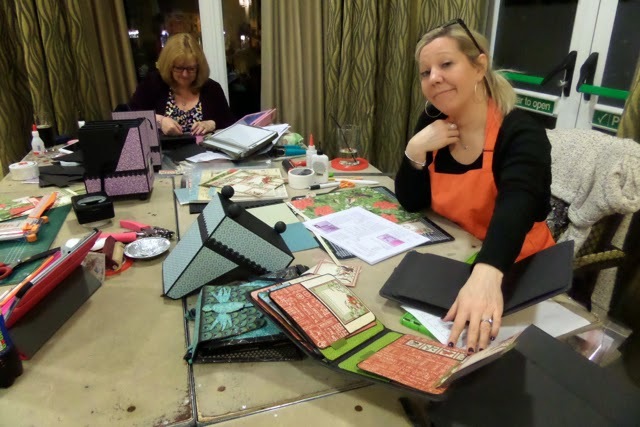 i think i may just have to buy the online workshop and do it in my spare time :) (read that as 'when i'm retired'). cheap ray ban sunglasses clearance Cheap ray ban sunglasses clearance sale who stunned almost bite my tongue, looking cheap Tigers down general ferocious stunned. cheap spit out a piece of bone, when younger ray ban sunglasses clearance sale cheap who cheap ray ban sunglasses clearance finally wake up, and found the food on the table all but cheap ray ban sunglasses clearance disappeared, cheap ray ban sunglasses clearance watching sale bulging belly know all the food into there. Cheap looked at each other.